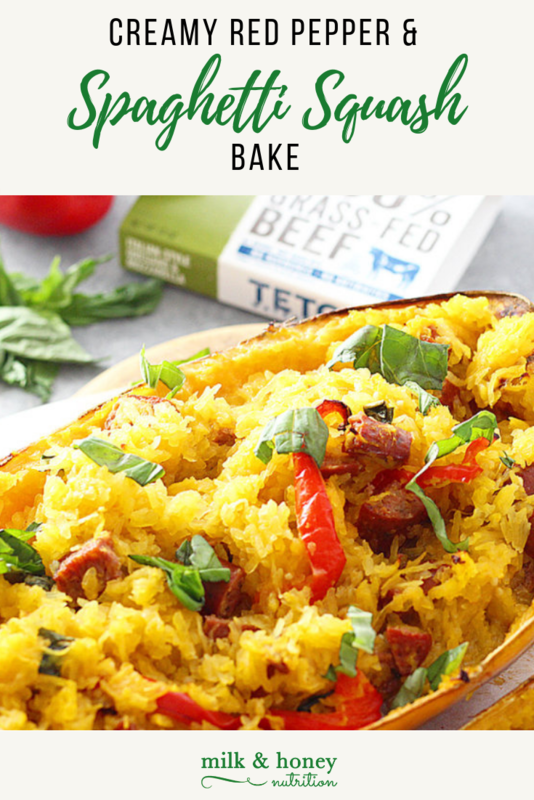 This Creamy Red Pepper and Spaghetti Squash Bake is perfect for this time of year! Warm, simple and packed with flavor! It’s a nutrient dense meal that’s sure to please everyone! Click here for the recipe... Creamy Red Pepper and Spaghetti Squash Bake ! !